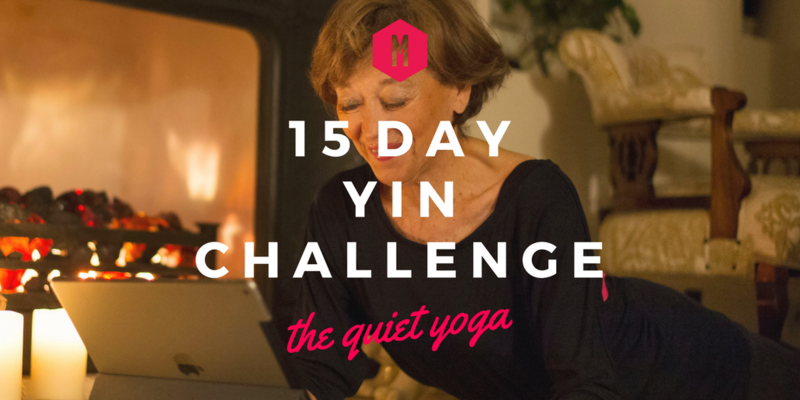 Movement for Modern Life invites you to take our brand new 15—day Yin Yoga Challenge. All you need is 30 minutes, preferably in the afternoon or evening – this is a yoga challenge that you can do in your pyjamas. So, during the dark winter days, light a candle, grab a cuppa, roll out your mat and enjoy the true hygge of yoga. Yin Yoga is the perfect way to start creating a more peaceful inner life. Known as the ‘quiet practice’, it is one of the most calming and nurturing things that we can do. So many of us are overwhelmed, depleted, stressed out – and for many of us, we believe the solution lies in sweating it out, pushing through it, blowing off steam. But all of this is adding yet more fuel to the stress-induced fire. Pounding the treadmill, dragging ourselves to bootcamp, or choosing a high intensity class further adrenalises us, when what so many of us need is the exact opposite. We actually need to REST, release and breathe – deeply and purposefully. It's time to Go to the Yin Side! It’s time to turn inward, reflect and embrace your yin nature, there will be be no going back ! Welcome to the world of Yin Yoga. Yin is very different to what most people would recognise as ‘yoga’ and is a million miles away from yoga as fitness, which is, now you’re asking, mostly ‘yang’ yoga. With Yin yoga, you’ll never lose weight, you won’t get an instagramable handstand. You definitely won’t get a six-pack. In this world, we're so often wound-up, over-whelmed, stressed out and plain busy. A really normal way of dealing with feelings like this is to deal in the way that many of us deal with everything in life – we sweat it out, we go to the gym, we just get on and do. Especially those of us who are ‘type A’ personalities may find themselves drawn to go to spinning classes. For yoga we may pick Ashtanga, or perhaps we check ourselves in at bootcamps. But as usual, there’s a difference between what we want to do, and what we really need. In fact, Yin yoga is the perfect antidote to modern, stressful living and workouts which stress rather than stretch muscles. "This chasing after success results in our interior lives being diminished, our inner experiences lost in this race to be someone." "Yin is a way inside ourselves, to immerse in our inner landscape so that we can recognise feelings, emotions, mind chatter. Personally it has helped deepen my meditation practice and connected me to stillness." Yin yoga is very grounding. As we ground, as we breathe deeply, we start to release the stresses and anxieties and increase receptivity to the small things in life. Maybe after Yin our face starts to soften and relax. Maybe we start to breathe a little deeper. Maybe we start to notice the beauty of the natural world more and maybe we connect better with our friends and family. Yin can even have deeply transformative effects on our personalities, making us more compassionate, grounded human beings. Less likely to strive and focus on material ‘successes’, but happier in ourselves, with less effort and more focus - bizarrely, more likely to achieve any of these successes. "When I began teaching the style I literally had to drag people into my classes. Now I often have to turn them away ....."
Let’s hope that those who get turned away from Yin classes get to find out about the wonders of Yin at home! Yin yoga is floor-based. So the floor takes the weight of your bones, of your worries and cares. You just take a shape, or the form of the shape that is most suitable for your own body, and you hold that shape. And you breathe. That’s really all there is to it. It’s so simple and the Yin yoga poses are named in English, not Sanskrit. The perfect accompaniment to Yin Yoga is meditation and pranayama (or breath-work), as these are wonderful ways of finding our inner calm. But also, don’t forget that even as you nestle into the ‘hygge’ feelings of coziness, calm and nurture provided by your afternoon Yin practice, you need to keep your ‘yang’ inner-fire burning brightly too. So don’t forget to continue your vinyasa classes, your morning runs and brisk walks. And then you can relax fully into Yin end to the day. In Movement for Modern Life's 15-Day Yin Yoga Challenge, you will receive an email every day with a daily Yin yoga class of approximately 30 minutes. You will need to make sure that you have 30 minutes each day, towards the end of the day, to dedicate to yourself. Every day you will also receive a suggested extra practice alongside your daily Yin practice. The class may be a short, beginners-level meditation or pranayama (breath-work practice), and some days you may receive a yang practice which you may want to practice in the morning. You might find that the Yin evening practices create a sense of space and calm in which you look to explore the other practices. Of course, these are entirely optional and you can pick any other class from our massive library of hundreds of videos to accompany your daily Yin class. Every day we will include some thoughts, some ideas for ways to incorporate the philosophy of Yin yoga into your life, and we hope to provide you with the daily inspiration for you to continue your Yin transformation journey. After practicing Yin yoga daily for 15 days you might expect your body to feel more ‘free’, and lighter even. You may find yourself a little more energised, whilst being more grounded and calmer. You may find that you’re more able to sit still for meditation. You may even find that when challenges inevitably happen in life, you’re able to deal with these challenges with an inner smile and a spring in your step. Yin yoga does often require some props. You will need a block, brick and a bolster for many of the classes. If you need to buy any extra gear, all our recommendations are in the Movement For Modern Life Store. As you work through the challenge, we’d love to hear from you, what you think of the challenge and any suggestions to make it better. Reach out to us on our Facebook Mover’s Group, send us a picture, a question or an idea. There’s a whole community of yoga students and teachers on there, so be friendly, get involved, say hello! Let us know how you get on during the challenge and share your journey with us on social media using #MovementForModernLife + #MoveMoreLiveMore. Take time to care for and appreciate your wonderful body with this slowing, softening and stilling experience. Here, gentleness is the key together with developing the skills to find a place where you can stay. Bring along whatever props you have available such as blocks, blankets or a bolster. An essential element of self-care is taking time to find and deepen your breath during gentle, accessible stretches. Most of this class is supine (on the back) so is suitable for those who are recuperating from illness or injury. You will need a strap. This Yin yoga practice is a great way of finding some quiet time, exploring the inner body and cultivating qualities of attention. You will hold poses for minutes whilst you focus on your breathing and your inner world. You will need two blocks. This yin practice will sooth the nervous system after a busy day, or one spent at a desk. With great postures for relieving a tired back, tight hamstrings, this is also a great practice for during menstruation. This class is fantastic for de-stressing the adrenals focuses on releasing stress and fatigue. You will need a bolster and a block. As is: a practice of Yin yoga, meditation and pranayama. In this beautifully slow, quiet class, you'll be asked to settle into sensation. Expect just a few poses, all of them on the floor, but long holds. Take enquries into your body, your breath and the issues within your tissues as you relax into what is. A fabulous class for settling the nerves afer a stressful day or for relaxing before bedtime. You will need a block or cushion, a bolster, you may need a strap, and you may want any other props if you have them. Many yoga positions are inspired by animals. This class includes Yin poses, some of which are a bit more fierce, a little less gentle, thank you may be used to in a Yin class. 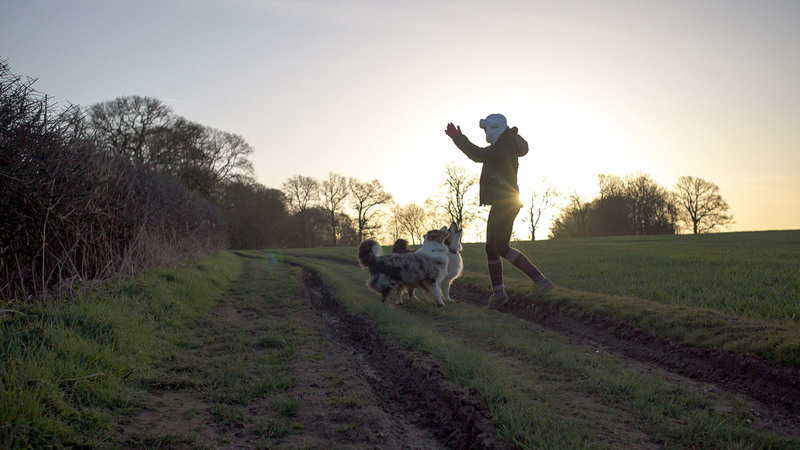 The class focus is equanimity, found from working through themes of nature and animals, who will show us aspects of ourselves, both on and off the mat. Starting from the transformative butterfly through to the sometimes less than good-natured camel, through to the caterpiller which transforms back to the butterfly. Expect to be deeply moved and transformed, as well as finding stillness through Yin. You will need a bolster and/or cushions. A Yin Yoga class in which you will hold shapes for several minutes and use meditation and visualisation techniques in this yin class to resolve to be still. You will need a bolster and/or cushions. An opening of hips and an opening of heart through the practice of Yin yoga. You will need a bolster, two blocks and a sandbag and you may want other props if you have. 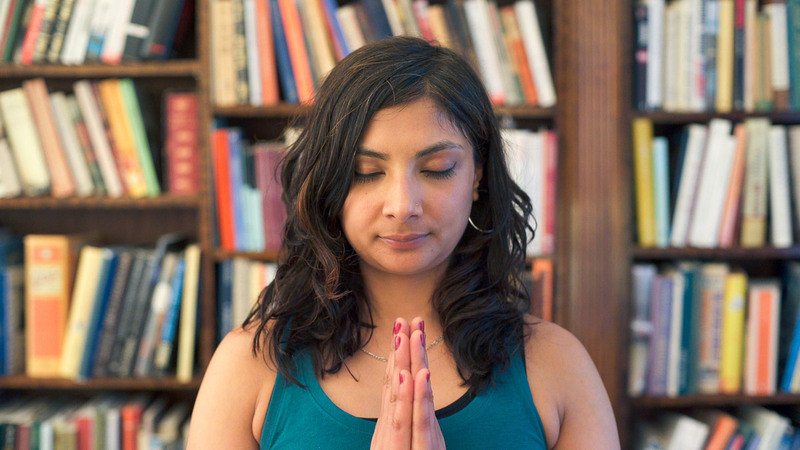 This class focuses on the breath, with pranayama both before the Yin Yoga and afterwards. The stretches are held deeply and for a long while. You will be asked to settle, to feel deeply and to relax into discomfort. A great daily practice for dealing with life's challenges and deeply relaxing for before bed. This yin class is perfect for releasing the deep fascia, or connective tissue underneath the muscle, which is really resistent to stretching and often can only be really released by a deep tissue massage or a very deep fascia stretch. All athletes, cyclists, runners and type A personalities will benefit from this class and it's an ideal class to take after a vigourous vinyasa yoga class. Gentle and quiet, calm and centered: the possibilities of Yin yoga are an appreciation of the gift of aliveness, just as we are. This class is gentle, calm and centred, featuring only a few poses, but with long, mindful holds, you'll find this class perfect for gently opening the body, and calming and centering the mind. Yin Yoga is an amazing energy enhancer. Work with your inner energy, gently, to experience the joy of Yin Yoga. This toolkit is a great daily Yin Yoga practice. Andrea focuses on one pose for each of the organs. Re-discover lost energy gently. A perfect break for anytime in the day to re-set and prevent feelings of stress or overwhelm.